See fruit, eat fruit. Keep a bowl of fruit on the counter, table, or fridge as a reminder. 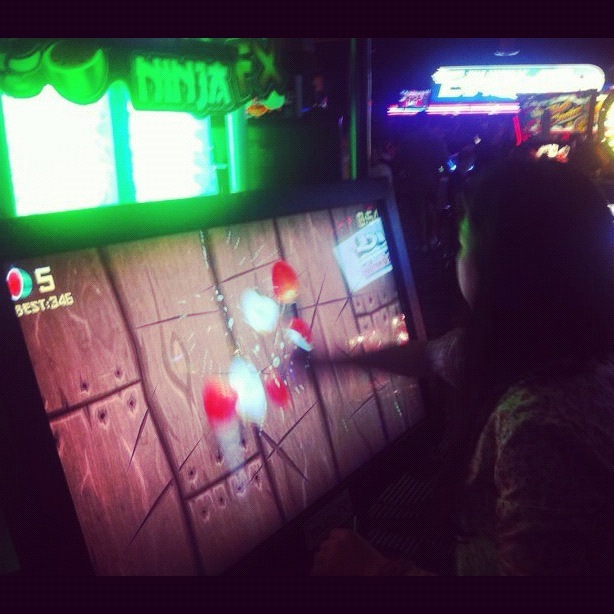 A fruit ninja is a frugal ninja. Buy fruit that’s in season. It’ll be tasty and affordable. A fruit ninja must always be prepared. Buy fresh, frozen, dried, and canned fruit. Work those muscles. Get that fiber. Don’t just drink an orange, karate chop and eat an orange. Be a good fruit ninja role model and set a good example for baby fruit ninjas by eating fruit every day. Start your day strong. Top your cereal, oatmeal, or yogurt off with strawberries and blueberries. Pack a punch into your lunch. Bring an apple or banana for dessert. Up your dinner with a killer uppercut. Toss in some dried cranberries into your salad. Snack attack. Eat grapes instead of popcorn or dried mango instead of cookies. And remember, safety first. Thoroughly rinse fruit to remove dirt and microorganisms. 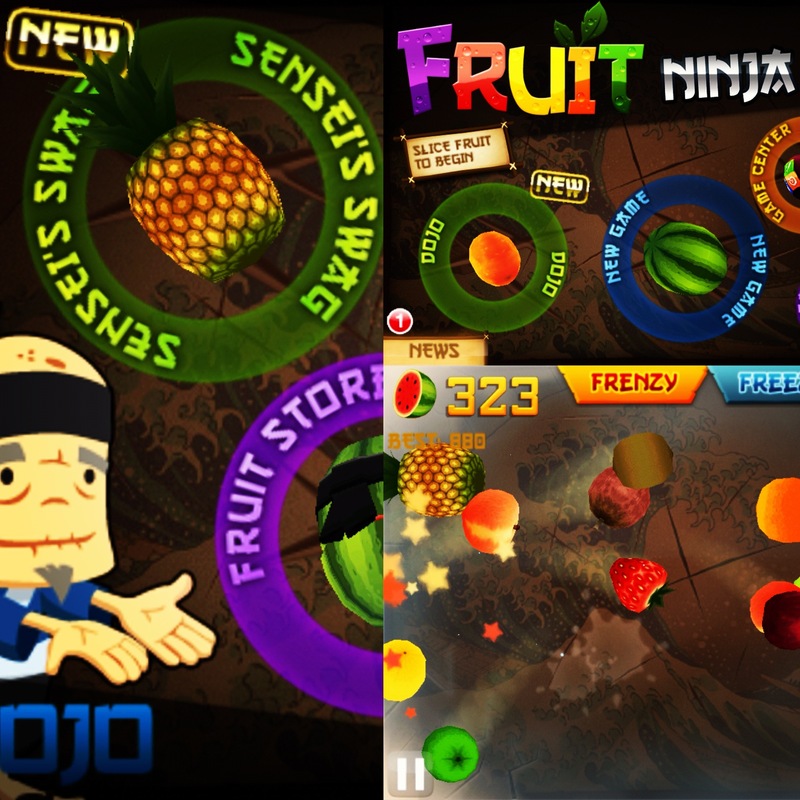 Click here for the secret to becoming the ULTIMATE FRUIT NINJA. Thanks for great information in an awesome format!!! This is cute! It is creative and made me laugh. Great tips too. I find I definitely eat more fruit if it is already cut up. Thank you! What I love about fruit is that they can turn something plain into something insane. It’s like plain peanut butter sandwich meet boring banana. Together, it becomes a party time peanut butter banana sandwich bonanza! Thanks for all the great tips and suggestions! !